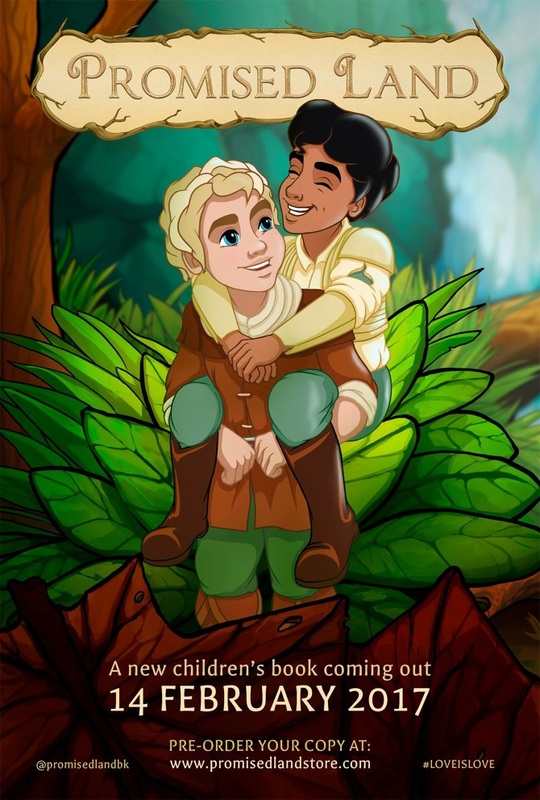 Promised Land is an illustrated LGBT-themed fantasy children’s picture book written by Adam Reynolds and Chaz Harris and co-illustrated by Bo Moore and Christine Luiten. After the initial successful Kickstarter campaign, I was invited to work on the background and environment illustrations. 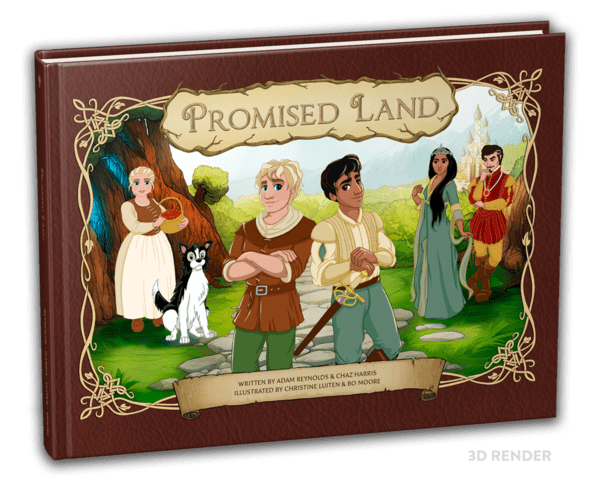 Promised Land gained global media attention through a successful Kickstarter campaign to cover the cost of illustration, design and printing of the first edition. For more information or to place an order, visit the website. It is also available in Spanish, Spanish for Latin America and Brazilian Portuguese, as well as in audiobook and ebook formats. 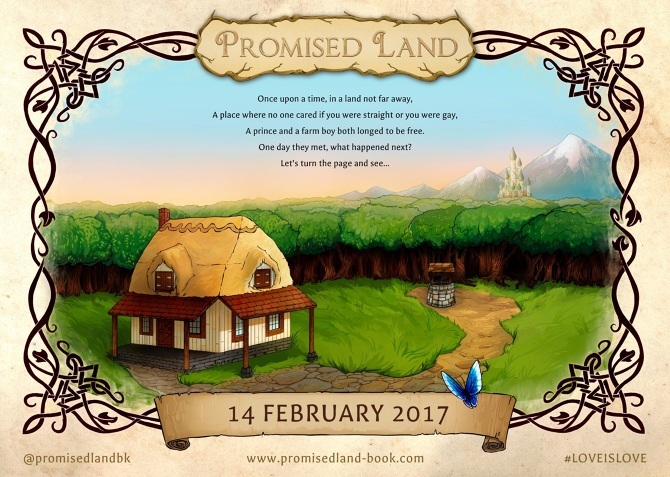 Posted in book illustration, UncategorizedTagged children's book, fantasy, illustration, lgbt, lgbtq, promised landBookmark the permalink.